Only 2 Weeks Left to Sponsor a Builder-for-Peace! Our Build-for-Peace was originally scheduled with Family Homestead for May 2nd, but had to be cancelled. So now it is rescheduled with EarthLinks for Saturday, June 13th. To sponsor one of these Builders, CLICK HERE and fill out the on-line donation form. Be sure to write in the name of the "Builder" you want to sponsor. sponsoring in the Memo line and mail to: DJPC, P.O. 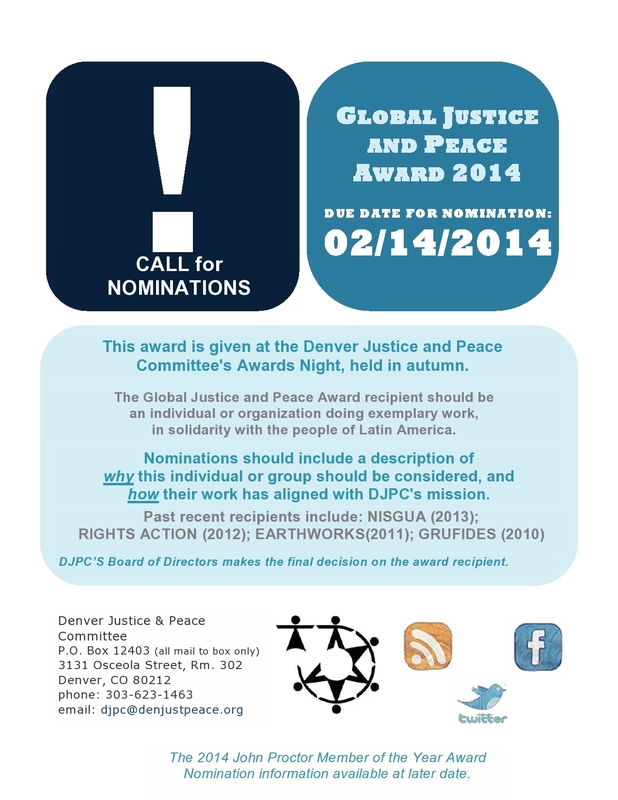 Box 12403, Denver, CO 80212.
the real work we want to do:  building a more just and peaceful global society! "We always have lots of fun, too!" 1. “Builders” solicit sponsors whose donations support DJPC. 2. 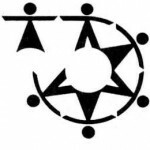 EarthLinks gets DJPC volunteer “builders” for free. 3. Homeless and low-income folks get our support to end their isolation.